Grace Gives 2017 is a program designed to recognise and give back to five deserving community groups and award five deserving groups with a $10,000 grant to go towards their local community. Sub categories include groups that: Focus on marginalised, excluded or disadvantaged communities; Create relationships and environments where people are empowered; Actively involve people and communities; Build inclusiveness; and Involve approaches that are likely to bring about solutions to complex problems. 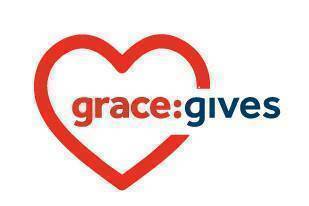 Grace undertakes a range of initiatives to support the communities throughout Australia and New Zealand in which it operates. The awards primarily recognise those groups that focus on marginalised, excluded or disadvantaged communities, and those that create relationships and environments where people are empowered. 2016 saw the launch of the Grace Gives grants programme. Over 100,000 people voted to select the finalists, which is a reflection as to how important this initiative is and the community and the groups it supports.